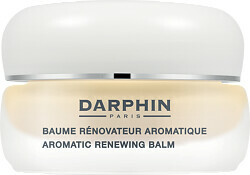 Twelve essential oils from citrus and flowers come together to create Darphin Aromatic Renewing Balm. This 100% natural aromatic care with a fruity scent is designed for dull, tired, sensitive skin prone to dryness. 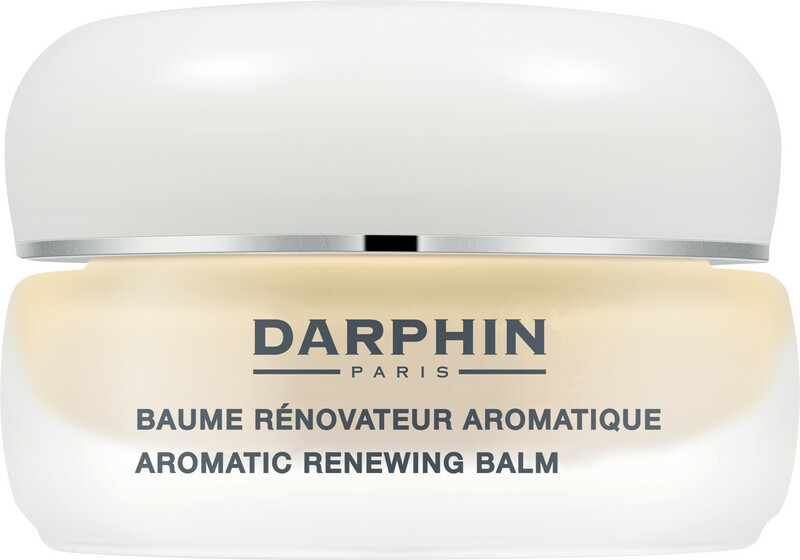 Its revitalising formula will leave your skin smooth, nourished and glowing with radiance. Ingredients: Chamomile, Everlasting, Rose, Lavender, Grapefruit, Ylang, Tangerine, Neroli, Lemon, Sweet Orange, Palmarosa and Rosewood Essential Oils. 100% of the total ingredients from natural origin. Formulated without parabens. Non comedogenic. Dermatologist tested. Clinically-proven efficiency.